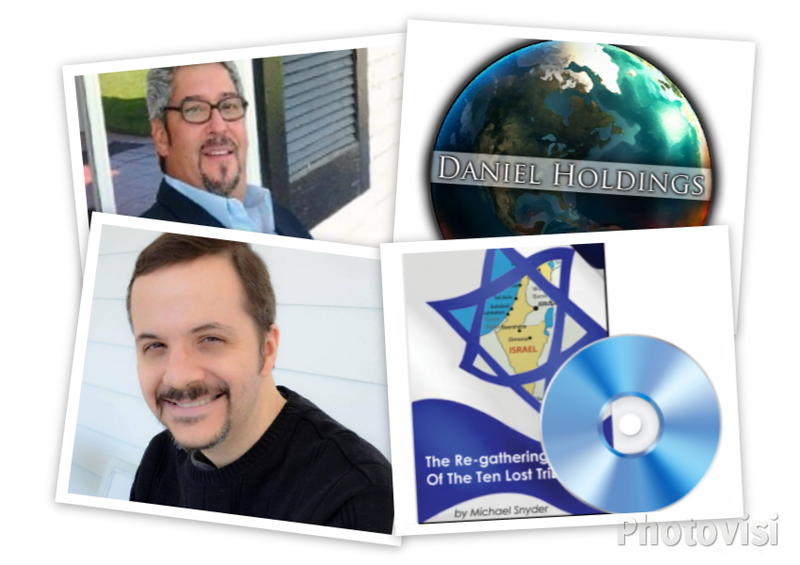 Daniel Holdings From Prepare The Way discusses a two part radio interview with Michael Snyder about his recent historical work on a DVD “The Re-Gathering Of The Ten Lost Tribes” that provides critical insight into where the people of Israel were historically scattered to in the nations. How much of an affect did the Hebrew people have on the ancient world and what is their connection to modern societies? When the Word talks about a “Second Exodus” that will be greater than the first, where is the Father calling His people out from? Does the Hebrew dispersion even matter if you don’t have the DNA of Israel and are a Gentile? Most importantly, what will be the catalyst that will drive Yahweh’s people back to the Land? Is that what the coming economic and social trouble is all about? And how long do we have before everything comes crashing down? With analytical expertise, the blogger delves into what we can expect in the markets and the world’s economies this coming fall – and why. His is not simple speculation, but his evaluation is based upon undeniable facts on the ground. Will the coming collapse bring with it WWIII? What should the Believer do to prepare for those things that are coming? Can the future be averted?